For those who insist on quality, Schreyer & Associates of Chicago, Illinois offers the finest from lighting to custom cabinetry. 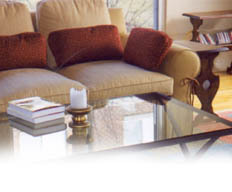 Our interior design products offer the enduring expression of your personal values and taste. Our design work is done for residential or commercial clients, in addition to major motion picture and television set styling.